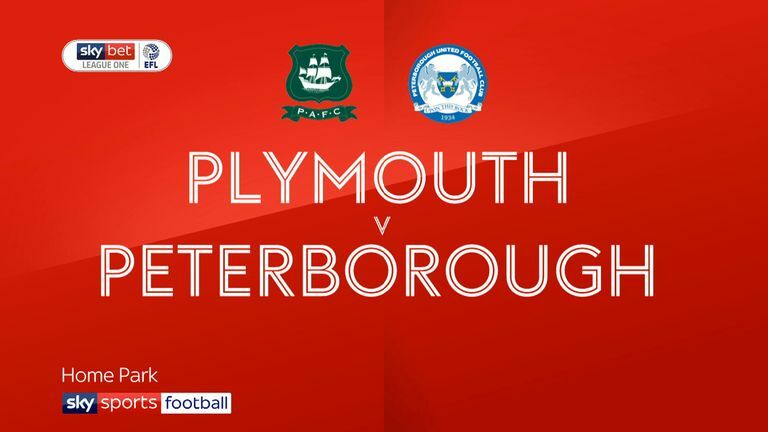 Peterborough extended their 100 per cent record in League One with a 5-1 rout of Plymouth. It took just eight minutes for the pace setters to open their account. Goalkeeper Matt Macey's clearance went straight to Posh forward Jason Cummings and his cross was met at the far post by strike partner Matt Godden who fired home from eight yards. Three minutes later Peterborough were 2-0 up. This time Niall Canavan's pass out was claimed by Cummings, who surged forward - centrally - before teeing up Siriki Dembele to smash the ball home from the left. Cummings went through to make it 3-0 in the 48th minute, latching on to a Godden pass before slotting the ball past Macey. 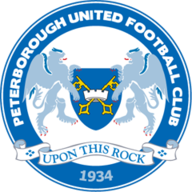 Peterborough further increased their lead in the 55th minute when Argyle playmaker Graham Carey was adjudged to have fouled Joe Ward and Cummings crashed the spot-kick off the underside of the bar and in. 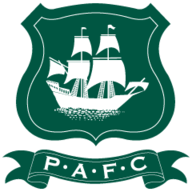 Ryan Edwards scored a late headed consolation goal for Plymouth in stoppage time but then Godden went solo to make it 5-1 with his second goal of the game.